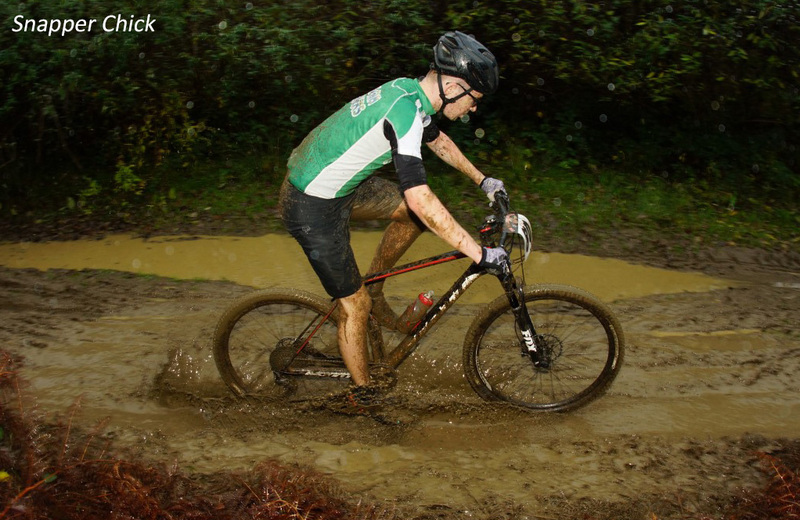 WEATHER and course conditions were tough for competitors at the second Winter Soggy Bottom Series event at Newnham Park on Sunday. 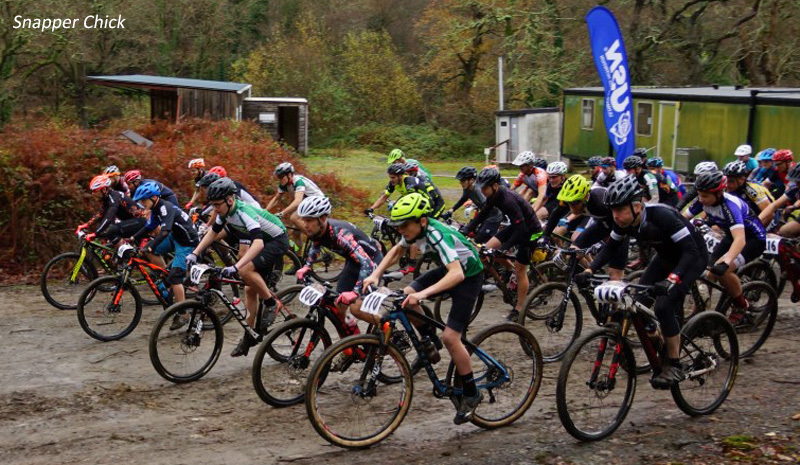 Many of the top Plymouth riders were racing elsewhere, but Pilgrim Flyers’ Jack Southcott backed up his win in the opening series race last month with another victory in the youth boys’ section. His Pilgrim team-mate and Hot Pursuit rider James McDouall claimed victory in the juvenile boys’ race on Sunday having finished second in the first series leg. Tavistock’s Leo White was second this time around having finished third a month ago. Young Pilgrim Flyer Lottie Eynon made it back-to-back wins in the under-eight girls’ section, while Decoy’s Coby Wrayford again won the under-eight boys’ race. Other double series winners were Taw Velo’s Ellen Garnsworthy in the juvenile girls’ category, Lolie Murphy in the under-10 girls’ section and Max Standen in the under-12 boys’ competition. Standen held off the challenge of Taw Velo’s Louis Garnsworthy, who took second, and Pilgrim riders Harry Symes and Ben Goldsmith, who were third and fourth, respectively. Ed Walsh of Southfork Racing won the men’s race, with James Benney taking second, George Armstrong third, Fraser Jones fourth and Pilgrim Flyers’ Alex Whitemore fifth. Alicia Hockin was first senior women, with Jenna Murphy first female vet. Southfork’s Peter Dawe triumphed in the men’s veterans’ race, with team-mate Mike Tomlinson, who had won the last round, second and Pilgrim Flyers’ Jonathan Tuttle third. Chris Seavell and Cathy Willows were the grand vets winners, while Andy White took honours in the fun men’s category. After the cross country event, there was another mini downhill racing competition run over two different time tracks. 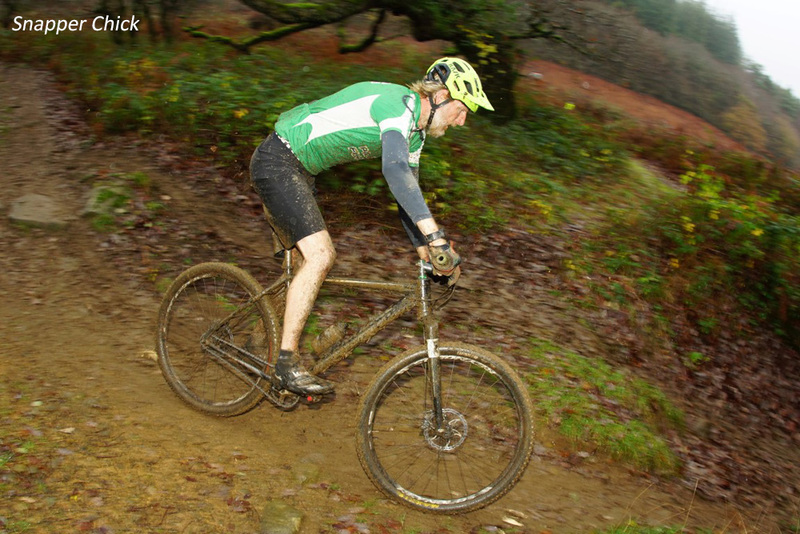 Conditions meant there were a number of crashes in this event, but Ross Hancock (Cranked Bikes) managed to take victory ahead of Finley Clay (Wildbike) and local boy James Brown of Plymstock’s Complete Cycle Works. More pictures of this event can be found HERE. All photos are by Snapper Chick.